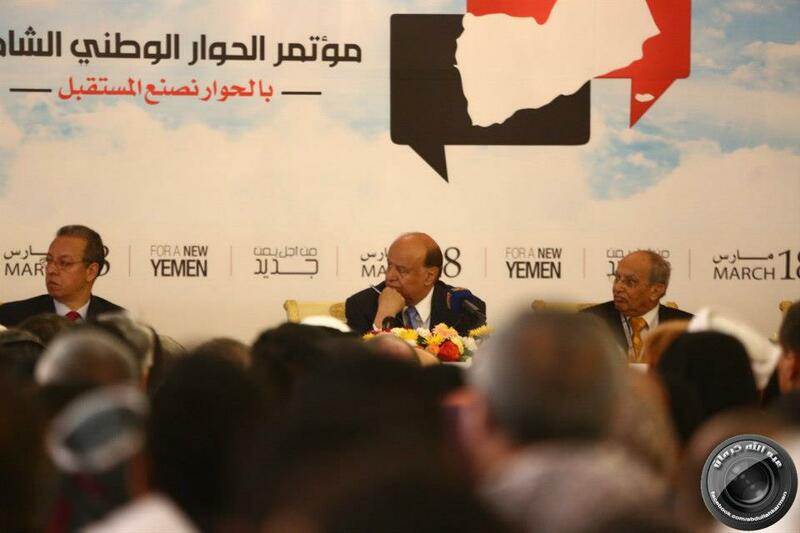 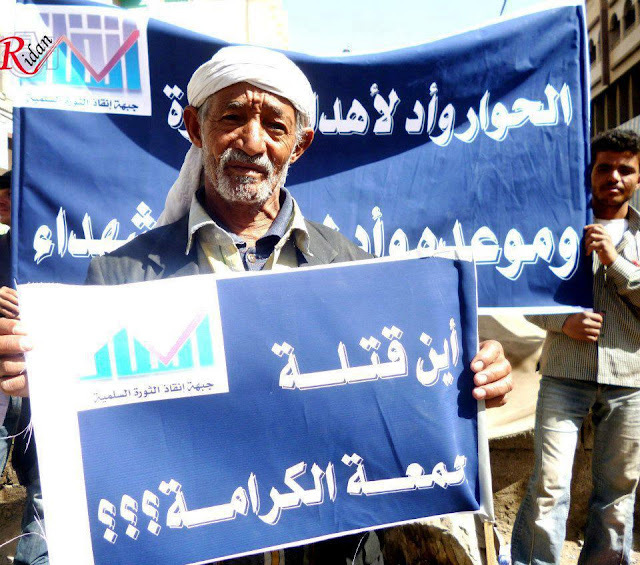 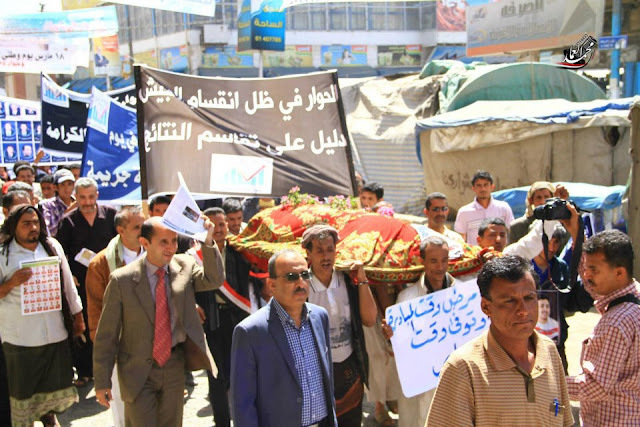 Yemen's highly anticipated conference, the National Dialogue Conference (NDC) commenced today amidst a great deal of resentment from a great number of people who hopped the day would be dedicated to commemorate the 2nd anniversary of the Friday of Dignity Massacre. 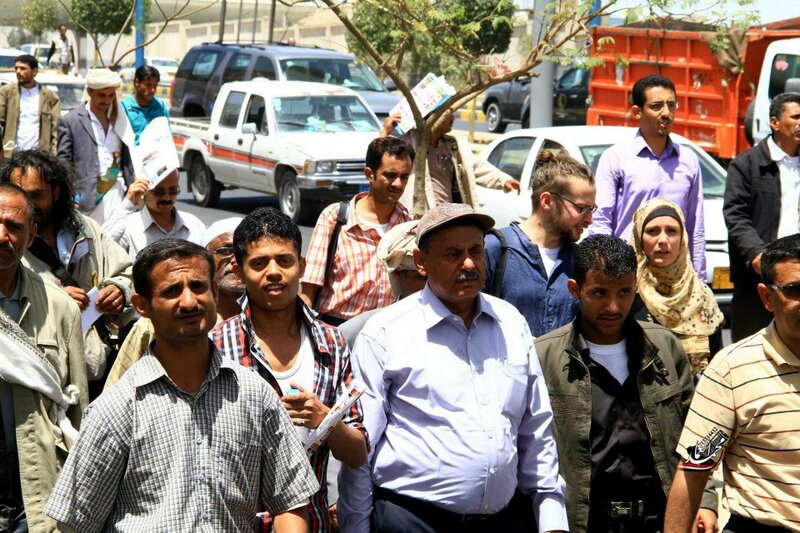 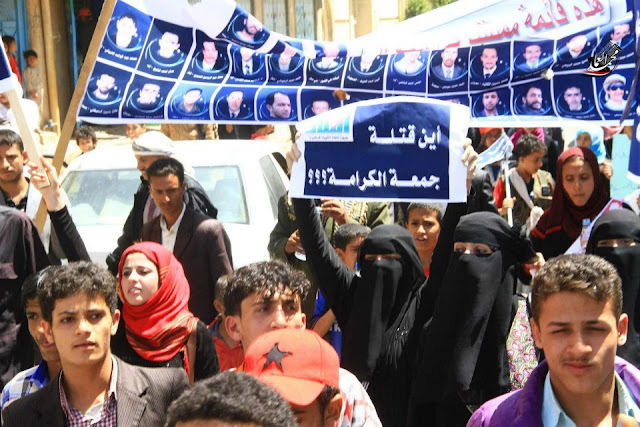 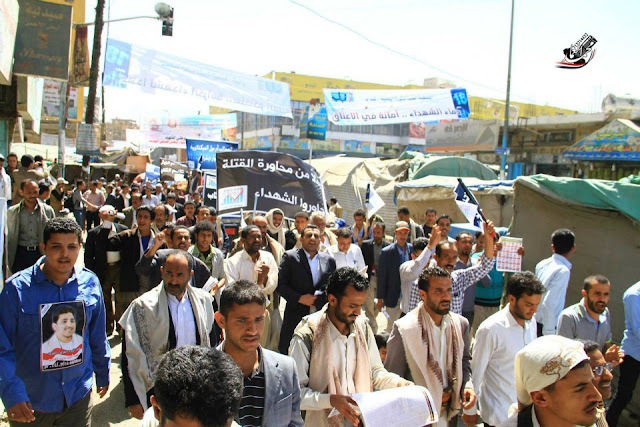 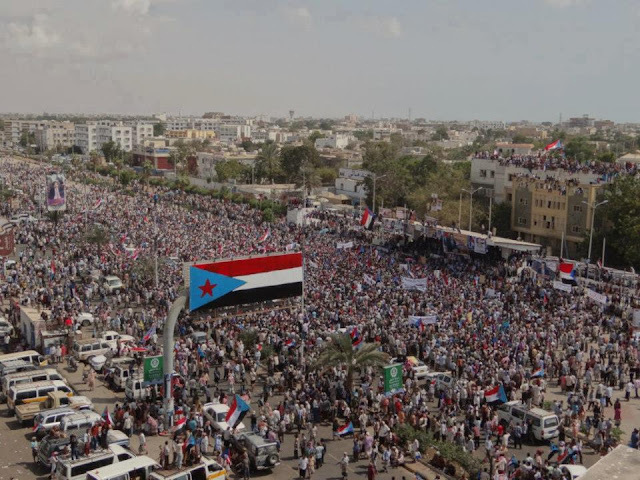 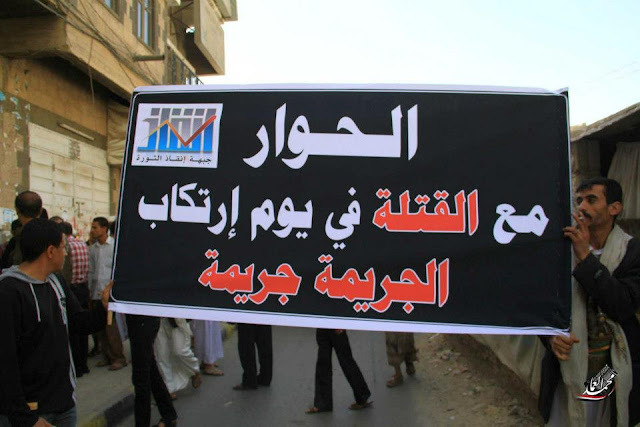 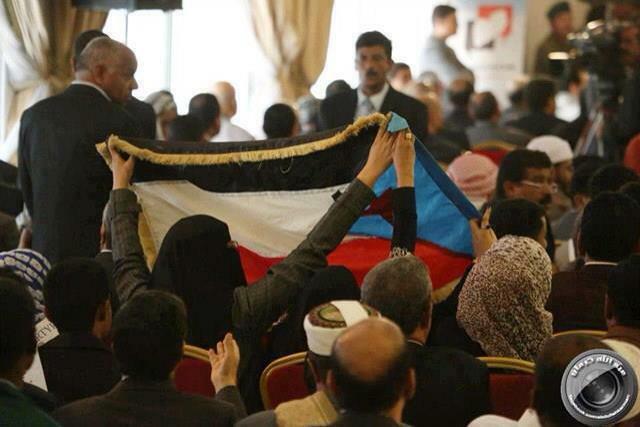 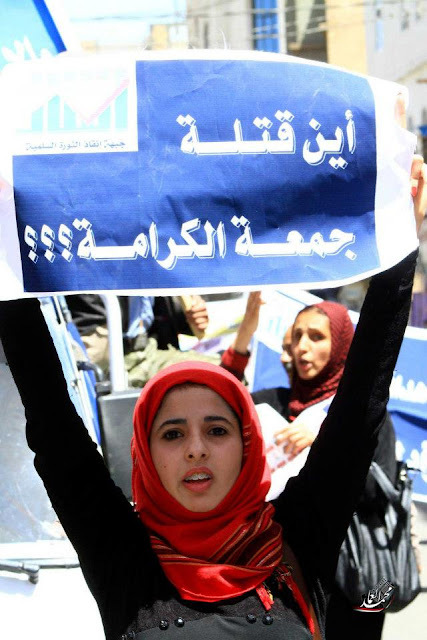 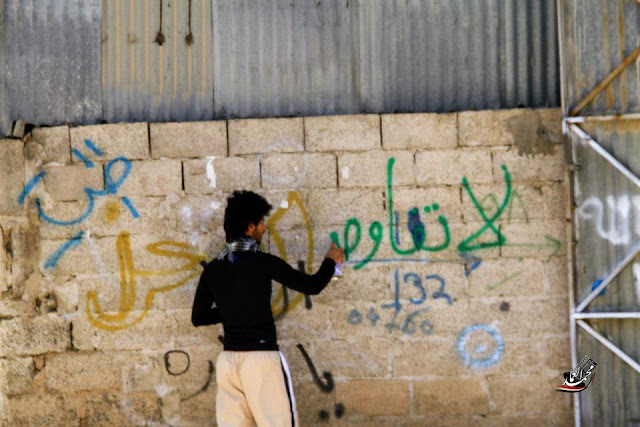 Moreover, huge rallies took place in south part of Yemen to emphasize on the demand of independence. 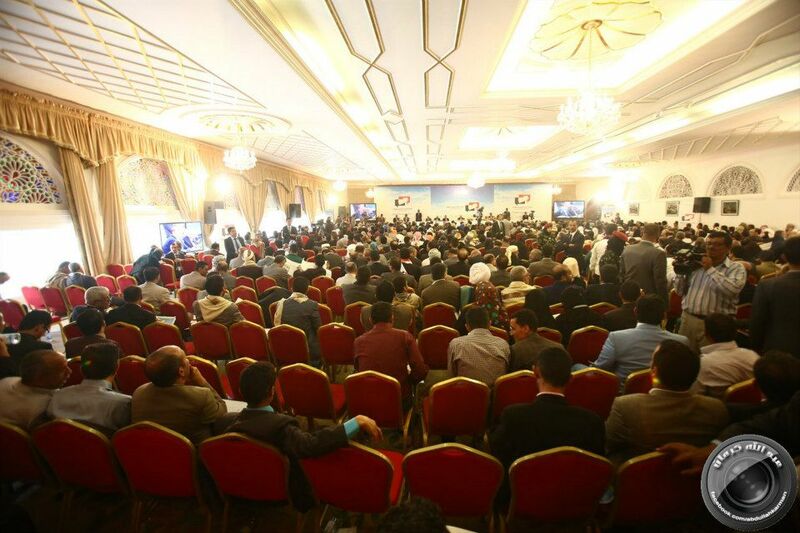 Nonetheless, the NDC took place no matter what.